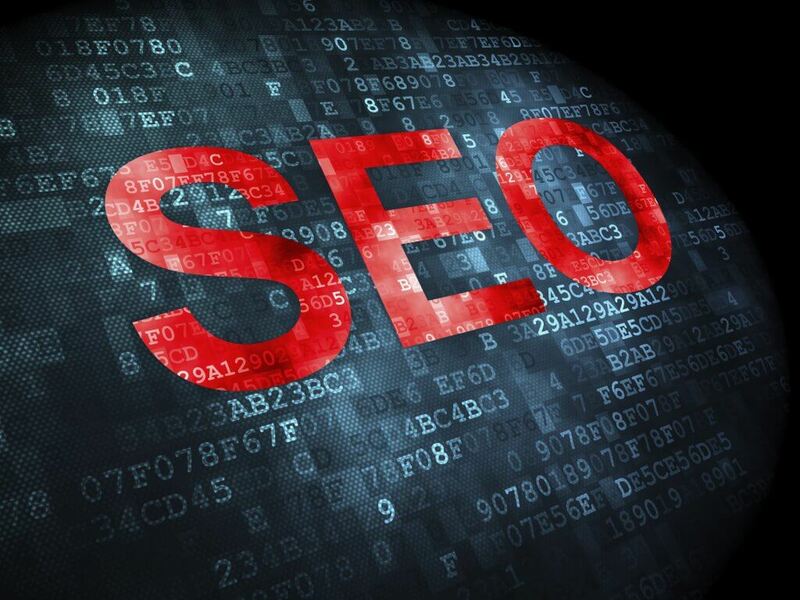 Optimizing your pages for SEO is one of those critical steps in any attempt at ranking a site. It’s a pretty straight forward process but is easy to mess up if you’re not paying attention. Simple mistakes can lead to a loss in rankings where you should have been easily able to get a page ranked. In this article we’ll go over some simple on page seo optimization tips that can help give you a boost and get your site back into the ranking race. Proper use of the title tag is one of those things that are an easy win, but if done poorly will hurt your page. It is the first thing any one will ever see in regards to your web page as it is what gets displayed in the SERP. Include your target keyword towards the front of your title to both signal its importance to crawlers and to also make it visible to the users. It is a summary of what your page is about and should include a simple hook to get users to click on it. Avoid click bait titles but don’t fear sprinkling some emotion or other simple call to action in it. Let’s look at the title tag of this blog post as an example of the type of thing we’re talking about here. The main keyword for this post is “on page optimization”. It appears directly at the front of the title to make it visible and to show its importance to the page. Afterwards we have a simple hook: Some simple tips to boost rankings. The hook is the offer of some simple things a seo can do to optimize their pages to achieve better rankings, while avoiding click bait by promising an all encompassing solution to every seo problem they might be having. After your title comes the page description. Similar to the title, the description acts as a summary of what your page is about, but has the chance to provide more detail about the contents. Keep it brief and include your target keyword in the summary. Rankings won’t be affected directly by the presence of your keyword in the description but it is a way to encourage your CTR, which in turn will affect rankings. As with the title, avoid going heavy on the click bait but do try and sprinkle in some manner of hook or incentive to make the user click. Make sure the details accurately describe what the page is about. Nothing makes a user bounce faster than reading a description, going to the site, then seeing that it’s not related to what they thought it was. Now we’re going to get down to the heading tags on a page. The structure and use of these is a important ranking signal for search engines. The h1 tag is a must for any web page. It’s similar to the title tag but appears directly on the page itself. Follow the same rules for writing it as with the title tag. It is the title for the entire page and should paint a clear picture of what it is about. In fact it is very common to have its contents be the same as the title tag for this very reason. If for whatever reason you don’t want it to be the same as your title then that’s fine, but you must ensure the keywords are the same in both. It should be the first element in your page content and there should only ever be a single h1 tag on your page. The H1 is called the H1 for a reason: it is the first heading and there should never be another heading over it. There are other headings for this very reason. H2 tags won’t make or break your seo effort, but if you’re looking for a boost of any kind to your efforts then the H2 tag will contribute. Use when and where appropriate in your content and including some good LSI keywords can increase your rankings for those keywords. Unlike the H1 you can have more of these and they can appear above or below each other with no issue. Be sure that your target keyword appears in the first 100 words of your page content. Google expects the important stuff to be higher up on the page, and if the first time your main keyword appears is at the bottom, well then… you’ll be sending the wrong signals to the search engines in that case. Beyond your main keyword be sure you lay in good LSI keyword throughout your content as well. LSI keywords are keywords or phrases that are related to your main topic without being more repetition. For more details on finding LSI and keywords in general, we have a great post on the subject here. Avoid the over use of keywords on your pages as this will be considered keyword stuffing and will result in penalties being levied against your site. Long gone are the days where stuffing as many keywords as you could think into the content and meta tags will rank your site. Using some good images, info graphics, or videos is also a great help to your efforts. They help to increase user dwell time and provide you the opportunity to use their alt attribute to lay in some more LSI keywords. We won’t go into too much detail in this post but if you want to learn more about it then check out our post here. Link juice is the life blood of web pages. They show connections between pages and provide some kickbacks for being relevant. Have a look through your pages and lay in good internal linking where it is appropriate. Avoid duplicate links and overpopulation your content with links. 3 – 5 relevant internal links will go much further than 100 useless ones 10 times out of 10. The best kind of link is external links. Linking out to a relevant page on another web site will give you a kick back by showing your topic is related and for the fact that you are spreading some link love. Getting external links (backlinks) is even better as this will show the search engines that others value your content as knowing what it is talking about. This provides you with good link juice and also brings in traffic for other quality sources. Stay on top of disavowing spammy or irrelevant backlinks to allow the good ones the chance to work their magic. These on page optimization tips are a good place to start for any seo trying to get a page ranked. They’re easy to screw up but when done right you’ll be able to get yourself a boost. Keep in mind that this isn’t going to solve all your ranking problems, you still need to put effort into tall the other aspects of seo. If you’d like to get some professional seo work done on your site then reach out to us here at NetGain.